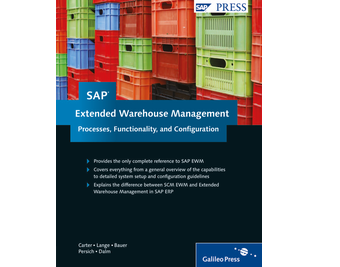 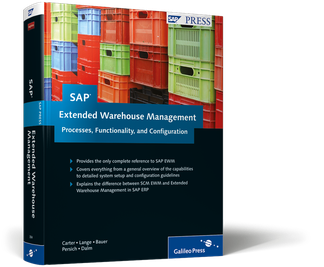 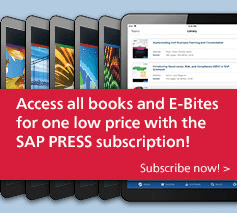 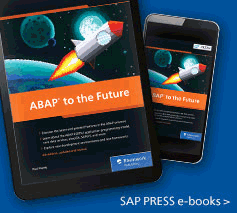 This book provides a definitive, comprehensive guide to SAP EWM with SCM. 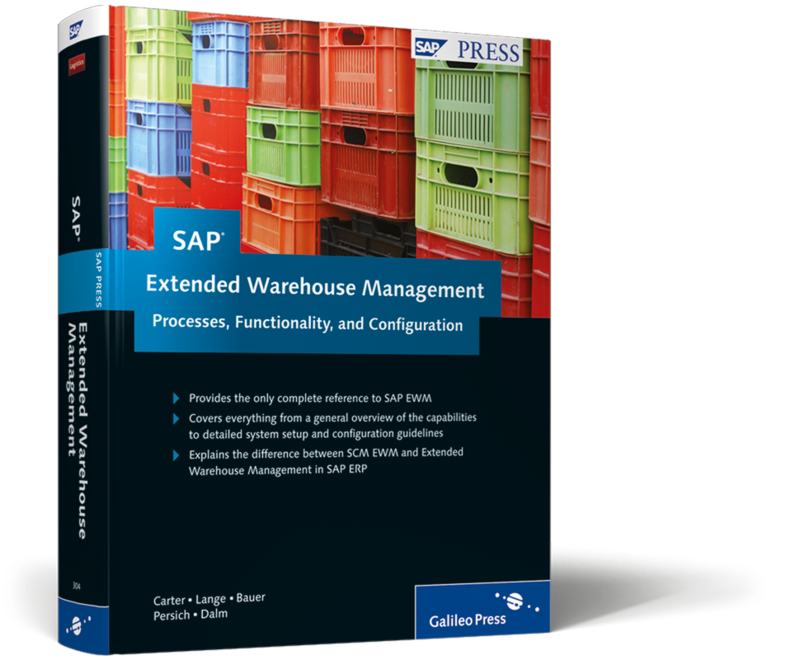 This is the definitive guide to SAP EWM with SCM covering everything from a general functional overview to detailed system set-up and configuration guidelines. 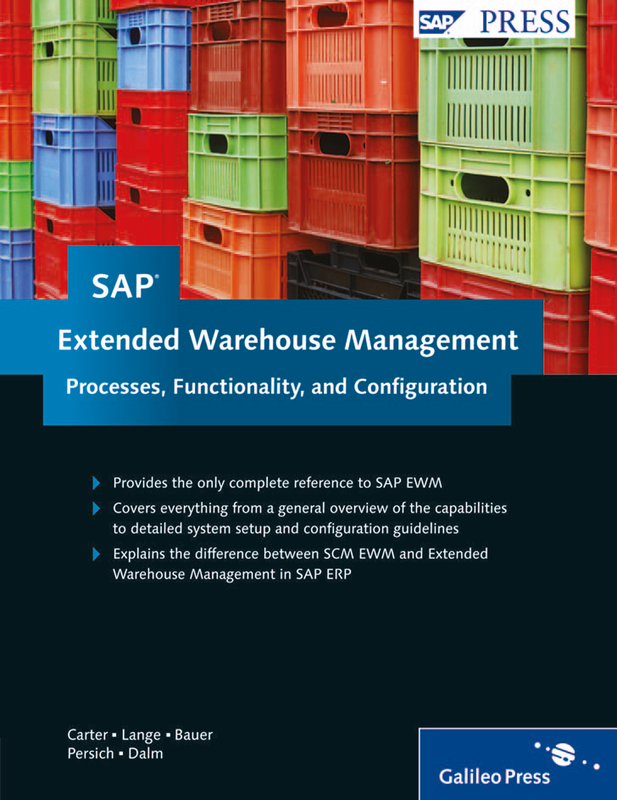 You’ll learn about the key capabilities of the EWM solution; explore the configuration elements available in the standard solution; discover the methods used to solve common business process requirements; and find out how to extend the solution to meet your more complex or unique business requirements.